is the most marvelous river cruise in China. 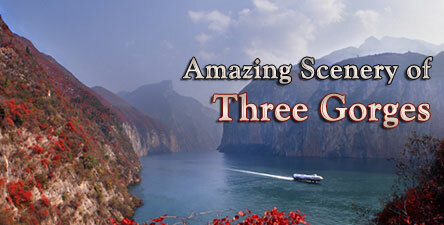 This Yangtze River Cruise will lead you into the magnificent Three Gorges. The cruise always starts from Chongqing. 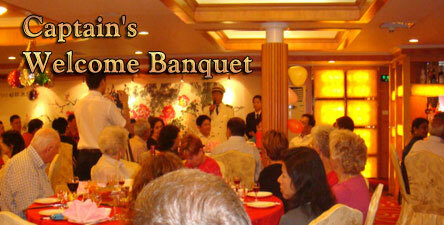 Because downstream cruise on Yangtze River is time-saving and with more leisures. The MYYANGTZECRUISE.COM is the most professional travel agency who specifies in providing Yangtze Cruise booking and related services in Chongqing. 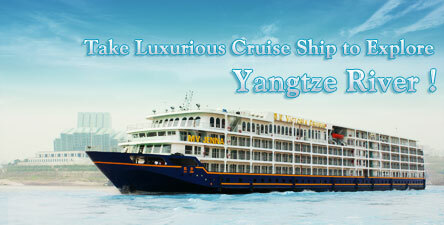 Welcome to Yangtze River and take Yangtze Cruise! Mr. Loden, Jessie and Mr. Sonah are very very helpful and their service was excellent. They are the best. 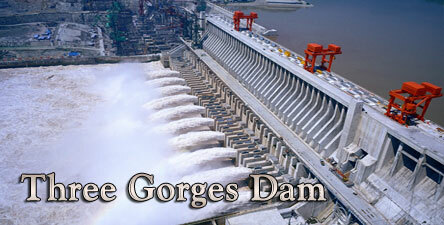 May I know when is the best time to visit the Three Gorges? Copyright © 2010 All Rights Reserved to MY Yangtze Cruise.